As part of my Invisible River project where I've been creating a portrait of the people and places from the high desert town of 29 Palms through Palm Springs and on down to the Imperial Valley town of Brawley. One intermediary stop along the way is the town of Indio. It's the dividing line between the agricultural areas to the south and the wealthier winter retreats to the north. This past weekend, I headed off to the Empire Polo Club for opening day of the polo season. If the name sounds vaguely familiar, it's because it's also home to the far more popular Coachella Music Festival that takes place there in the Spring. 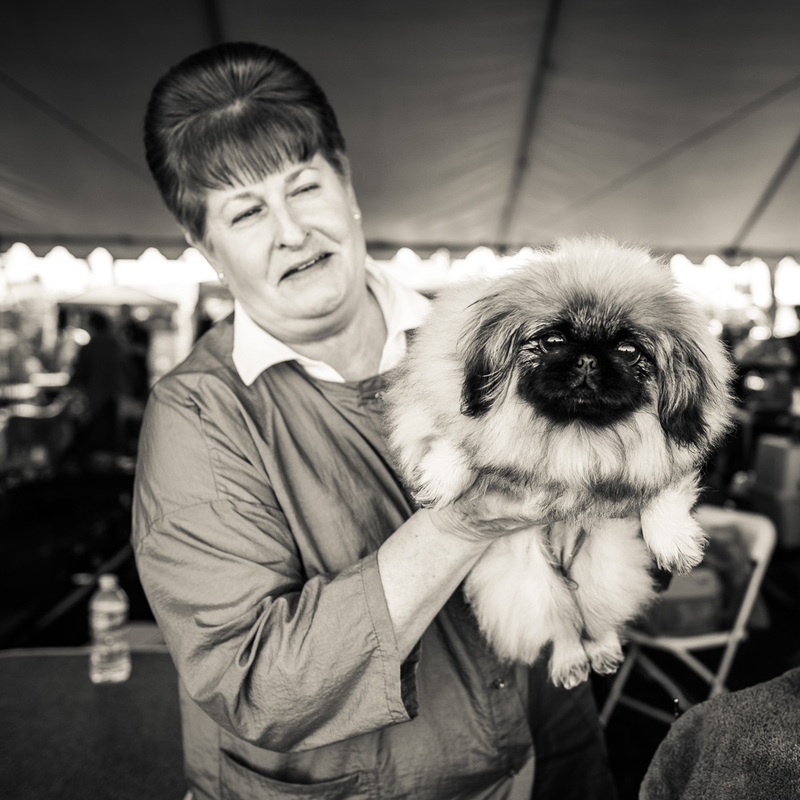 Along the way to opening day, I managed to get sidetracked at a dog show being held there. 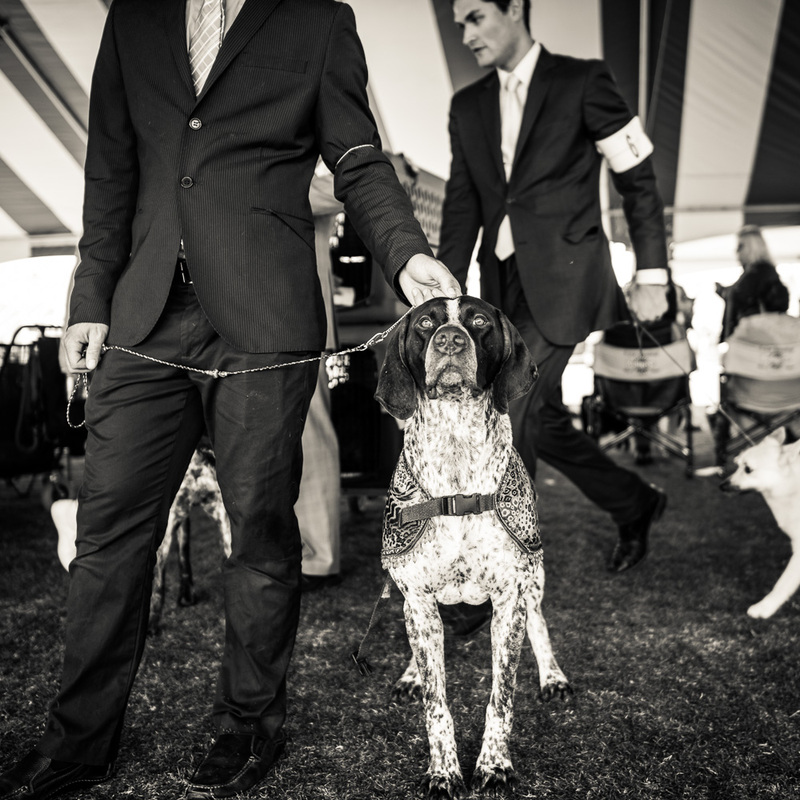 When it come to street style photography, nothing beats a dog show.